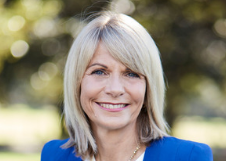 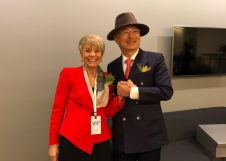 Christine Terrill, General Manager of Amway Australia and New Zealand, has been elected as the new Vice Chairperson of Direct Selling Australia by the Board of Directors. 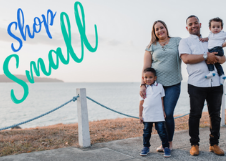 American Express is again earmarking November for its 6th iteration of their Shop Small initiative. 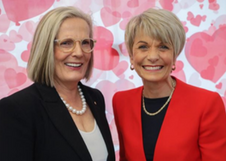 The idea is to shop locally and support those small businesses in your own community. 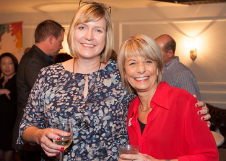 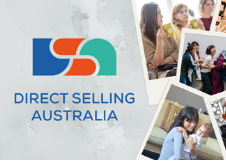 Direct Selling Australia is proud to support the direct sales channel in Australia. 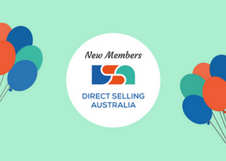 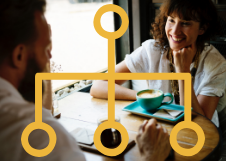 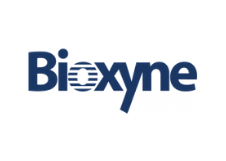 Our diverse voluntary membership offers Australians flexible income opportunities while providing world-class products across a wide range of categories. 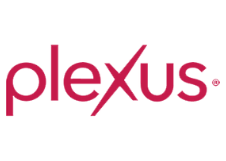 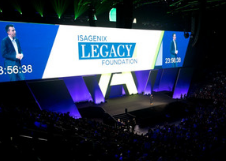 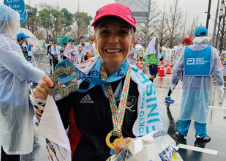 Gilbert, Ariz.-based Isagenix International recently announced that its newly established Isagenix Legacy Foundation raised $2.3 million during its first 24 hours of fundraising.